Problems of aviation companies appeared, in particular due to delays in delivery of the Boeing engines. 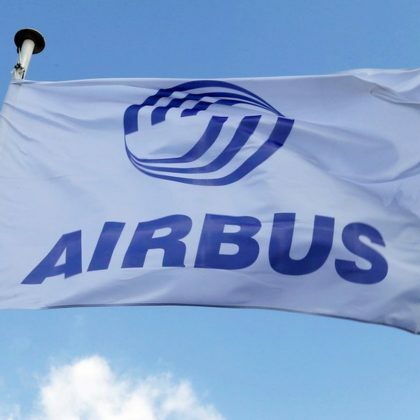 To September Aviation Companies Boeing and Airbus have managed to overcome production slump and increase delivery volumes of narrow-body airplanes. 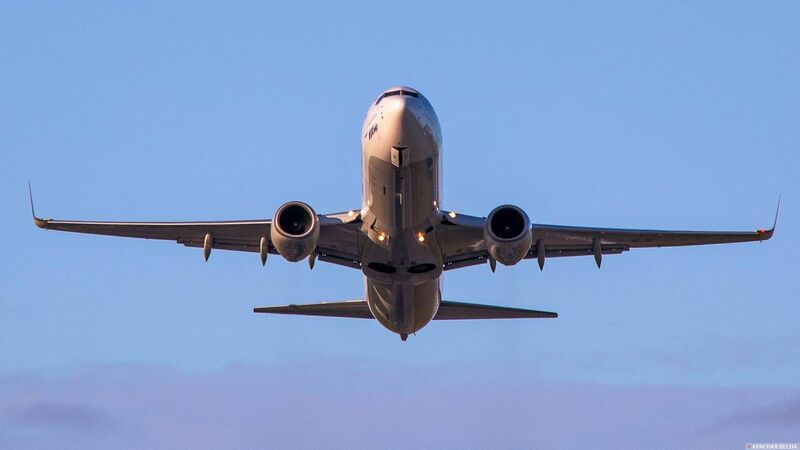 Both manufacturers faced problems in deliveries of the airplanes of the families Boeing 737 and A320 because of the problems with suppliers – in particular, delays in delivery of the engine units. In such a way during one month Boeing has delivered to Customers 61 narrow-body airplanes. To compare: in August deliveries of the airplanes of this segment have made 48 cars but in July – 29 units. September data have only ceded to the volume of deliveries in March – 66 airplanes. Malfunction of the engines Rolls-Royce Trent 1000 was the main reason of the delay in the program of testing the airplanes Boeing 787. Jim Albaugh the president of Boeing Commercial Airplanes division said that they have to get engine for the 9th airplane in the program and thus Boeing will be able to run tests under the program ETOPS. The 9th airplane except the tests under the ETOPS program had also go through functionality and safety tests in the end of the 3rd quarter of current year and the tests had to continue in the 4th quarter. 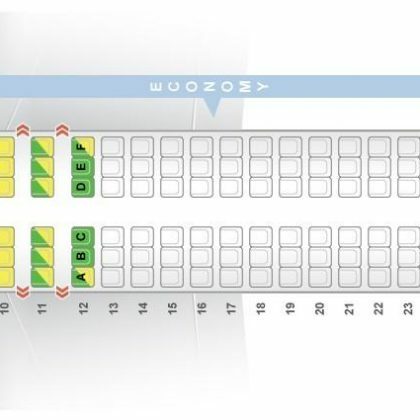 In the program under the ETOPS program had to participate five of six airplanes Boeing 787 included in the program of flying tests, including the board ZA001.